Skloog is a convenient way to bookmark web sites in an easy, user friendly format. Skloog is designed to accommodate and adhere to the viewers needs, making things more organized and efficient for the user. The most interesting aspect of skloog is you can log into it from anywhere in the world. Meaning, the site itself is not blocked in any country, which can be a great resource to have when traveling but you want to stay up to date with your curations. This is especially awesome for travelers in Ch!ina who are typically blocked from facebook, google, blogger, etc. Keep your favorite sites bookmarked with Skloog, and have the ability to access it from anywhere in the world. For this curation tool, I really looked for universal curation tools and not just in the States. As a constant traveler, I’m always looking and bookmarking articles and websites that can be relevant to my traveling needs, and Skloog fits that perfectly. I also looked at the web page itself and how it added up to the other tools I’ve written about. Does this site do what it says it’s suppose to? Is it user friendly? And this week, is it accessible in other countries? All these questions have been answered, and that’s why I think Skloog is a important curation tool that should definitely be considered. I recommend Skloog because it is different from everything else that is more mainstream. It combines every component to make a website mainstream, but it relates to more people across the world and doesn’t just appeal to an American” audience. There is an international vibe to the site, but of course you can add and bookmark the sources you like. I think this would be a great website to use, especially while traveling. Categories: Group Recommendations (Curation), Individual Recommendations | Tags: Bookmark (World Wide Web), pinterest, rss, Skloog, Usability, Web Design and Development, Web page, Website | Permalink. Listly is a “Social Curation Mojo” that curates the best social media right to your site. Everything you need to keep up with the times, but not be so serious, is on List.ly. You can easily set up a free account, create content, upload, set up polls, and votes, and even embed into your own site. The idea is to constantly be aware of the social aspects of the internet. List.ly is a great site to understand all the media and social hoopla that can be a great and low key topic of conversation. Being able to join in and become a active user adds to the whole curation experience. List.ly also has it’s own wordpress plugin, so it can easily be installed onto any website. The level of user friendliness is a great way to implement list.ly onto any website. The premise is to create lists, of whatever you want to share. Here’s a create list of Top Business and Enntreprenuerial podcasts to show the different ways lit.ly can be utilized. As a way to let users know what they are allowed and not allowed to publish. This criteria is important for the owners of the site from a legal perspective as they are curating up to the minute posts on social media. I really enjoyed learning more about List.ly as a great way to keep up to date with social media and other important topics. However, I am not a big fan of all social media, and when I was searching through there was a lot of celebrity related content. I’m not interested in curating lists about celebrities, and it took me awhile to find the business lists. This being said, if you know where and how (it is pretty easy, a search link is in the upper right hand corner) to look, you can easily skim through topics that suite your interests. I recommend List.ly if you’re someone who has expansive interests and like to group things into categories. Also, I noticed the clientele is pretty young. I would consider using list.ly as another business tool and outlet, and am already considering signing up. Although, do I really need another website to remember my username and password? Take a quick look for yourself and see if List.ly is for you! Categories: Group Recommendations (Curation), Individual Recommendations | Tags: curation, list.ly, pinterest, rss, Social media, Twitter, YouTube | Permalink. When it comes to Pinterest, I am all ears, or pins rather. Pinterest is a social site that acts like a virtual pinboard where you can create specialized boards pertaining to your interests. Food and fast recipes are a common thread streaming throughout pinterest. The great thing about pinterest is that it can connect to other social media sites where sharing your interests with other becomes easy and efficient. It’s a fun past time that doesn’t create any harm, as long as you’re not too hungry while looking at all the photos. In essence, pinterest is a “Wishing wall” where anyone can pin what they want in life whether it’s a fast sports car, or delicious Lemon Drop. 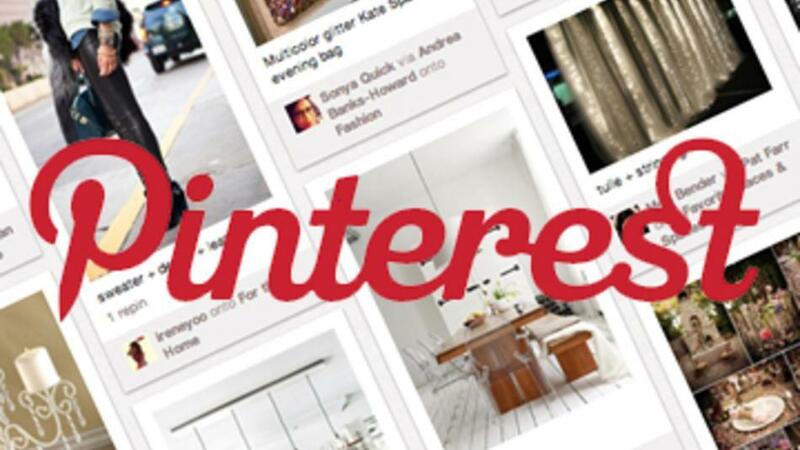 Pinterest meets the criteria for curation because it creates a social platform where you can view other peoples boards with like interests as well as your own boards being viewed and re-pinned. It can become a highly effective marketing strategy with businesses who create pinning “games” to capture attention and awareness to their brand. This type of curation is simple because it takes the guess work out of curation, and becomes a fun and highly addictive past time that becomes as natural as checking your RSS readers. I highly recommend Pinterest because it’s a fast and fun way to become even more integrated into the social world of curation. It’s another aspect of the internet that should be explored for your own benefit. There’s no charge, no drama, and no fuss. Just a bunch of pretty pictures at your disposal at any given time. If you would like to explore the world of curation further, please check out The Ultimate List of Content Curation Tools and Platforms at http://www.youbrandinc.com/ultimate-lists/ultimate-list-content-curation-tools-platform/ . Categories: Group Recommendations (Curation), Individual Recommendations | Tags: Business, Facebook, Pins, pinterest, rss, Social media, Social network, Twitter | Permalink. This YouTube clip is a perfect example of finding the right tool to create your PLN. 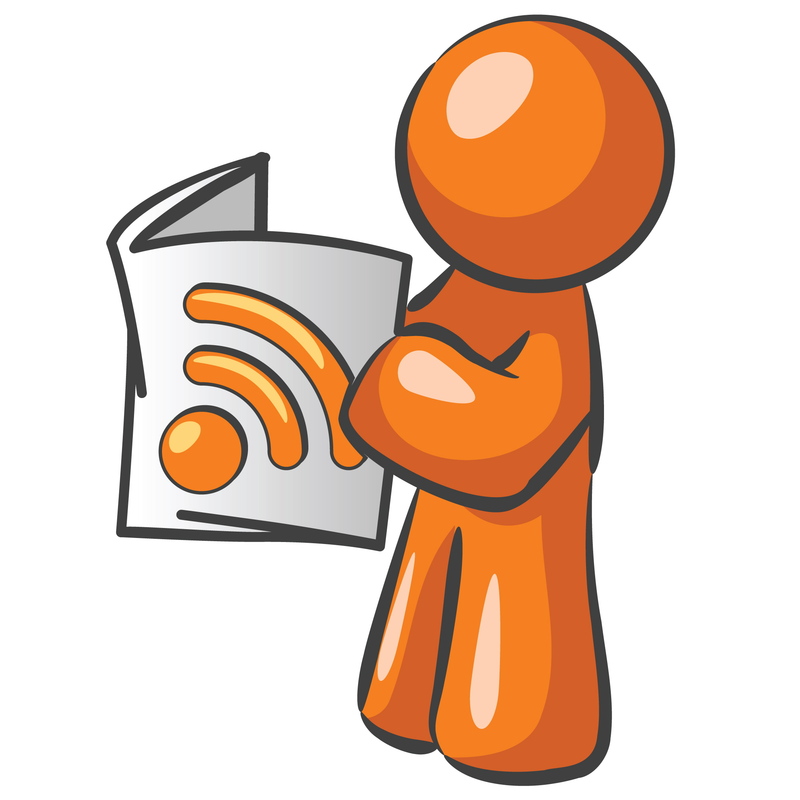 An RSS Reader is a tool that allows you to stay in constant contact with your favorite blogs, links, news, and other varies important information pertaining to you. The idea is to subscribe to a blog or other form through your RSS (Real Simple Syndication) and have a constant flow of information that is continuously updated and is always accessible. RSS Readers meet the PLN criteria because they are a growing part of any individuals learning network, in fact they are quite essential. To grow your network you need to be constantly in touch and informed, RSS readers are the perfect way to be connected. It’s accessible on the go in your phone, or even stationary. Once you’ve RSS subscribed to something of interest, that will always be a relevant resource to go back to. I recommend utilizing the RSS readers because I use it and know how important it has become in my own personal life and business. It’s so essential to always be up to date with topics of interest as well as competitors on the market place. By having news worthy topics available at the touch of a button in your immediate feed is a fundamental tool that I hope is here to stay. For a better understanding of RSS readers and how to integrate them into your life, please check out this YouTube video below. Categories: Group Recommendations (PLN), Individual Recommendations | Tags: criteria, interest, pln, readers, recommendation, rss, summary, tools | Permalink.